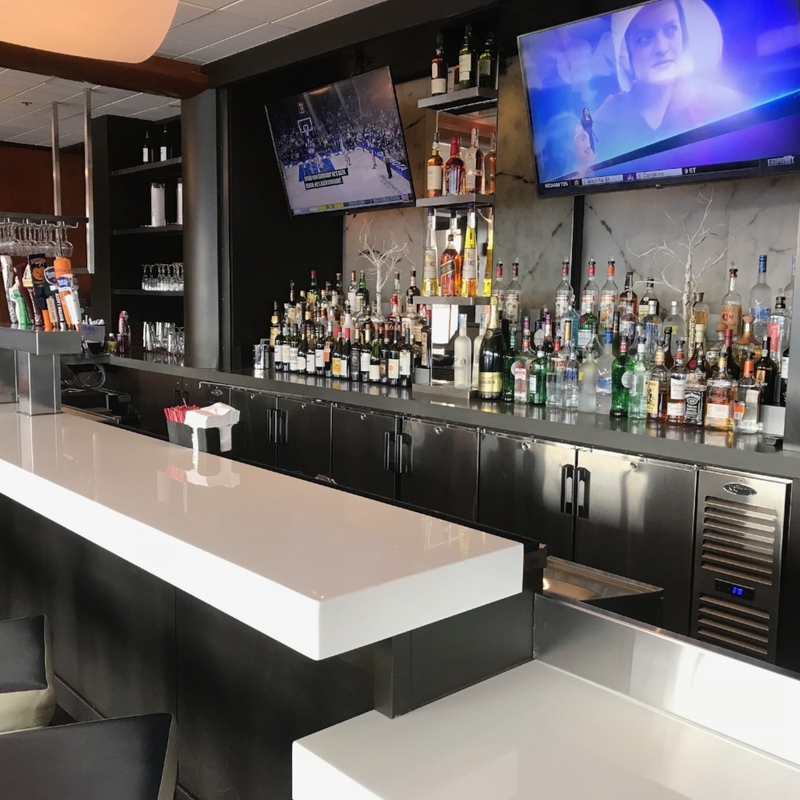 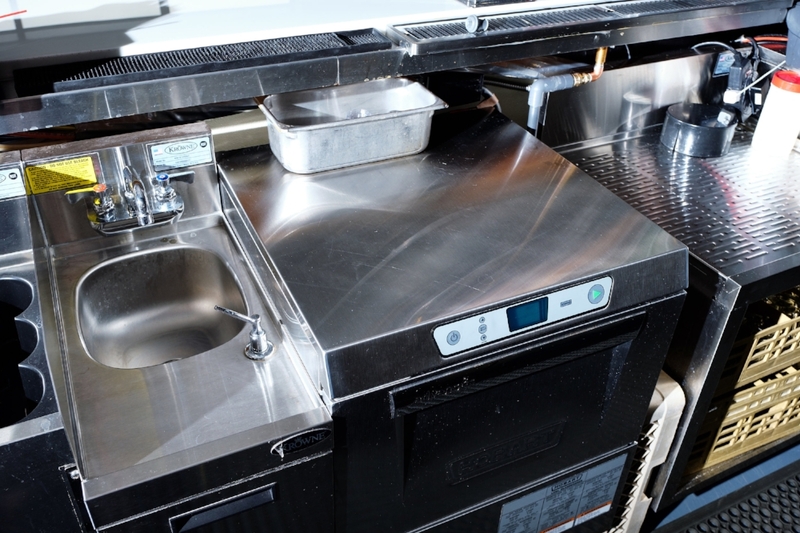 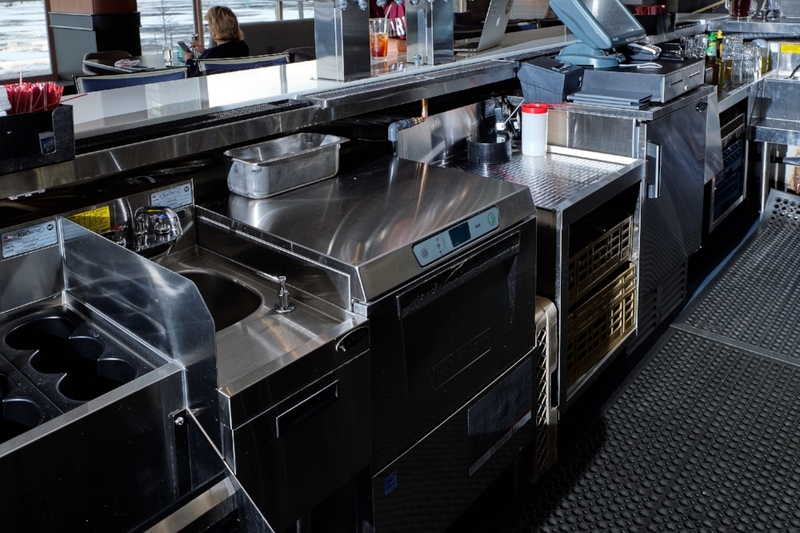 Over the years, we've worked with the Hyatt Regency in Cambridge on several projects including a flight-type dishwasher from Hobart, and cooking line from Vulcan and the remodeled bar in their lounge, Zephyr on the Charles. 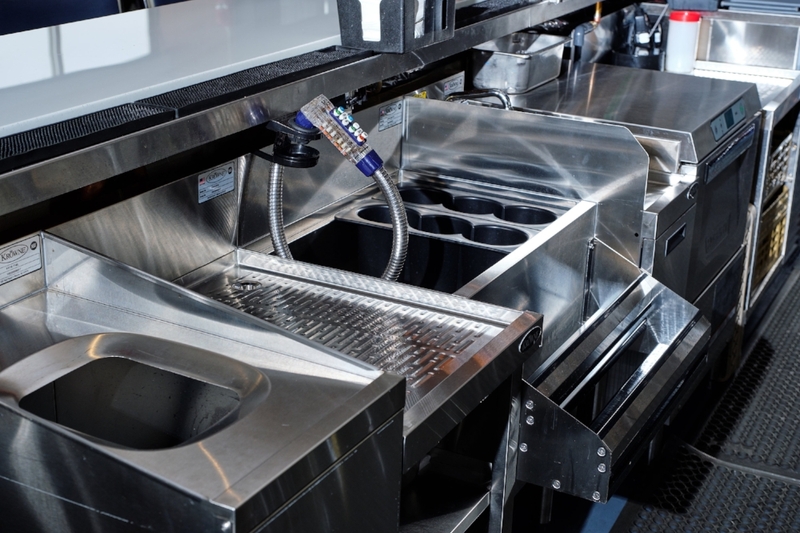 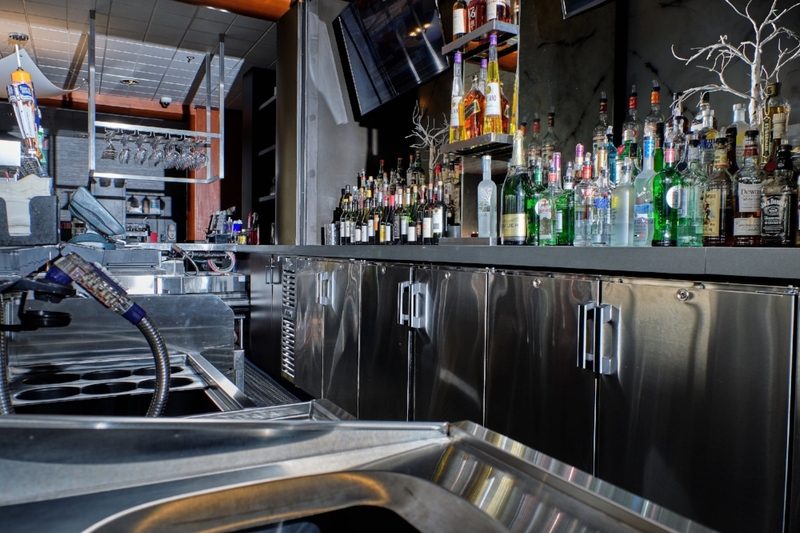 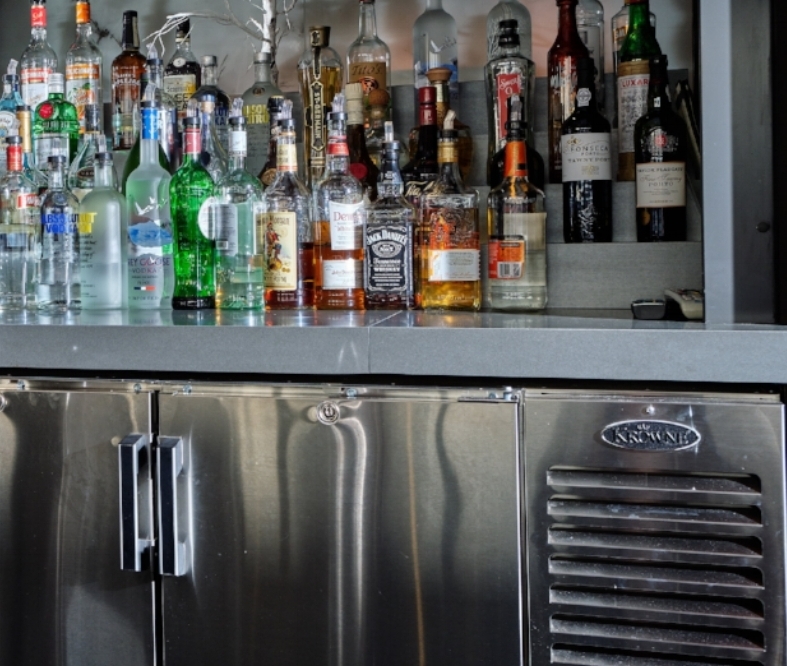 The bar featured equipment predominantly from Krowne Metal including two gorgeous back bar units for displaying bottled beverages, as well a glass froster and a Hobart undercounter dishwasher. 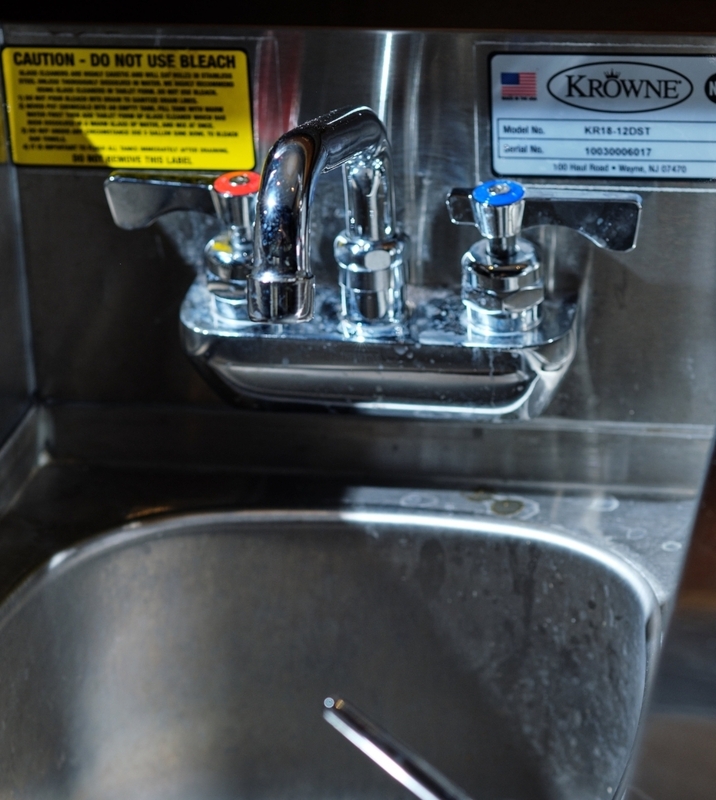 Matt Starr was the Account Executive and worked with Project Manager, Rick Nielsen, as well as the Krowne manufacturer's representative, Tom Keenan, of Wyllie Marketing to oversee the project.